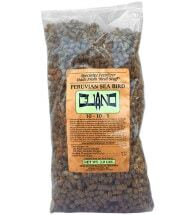 An excellent source of nitrogen, phosphorus and calcium! 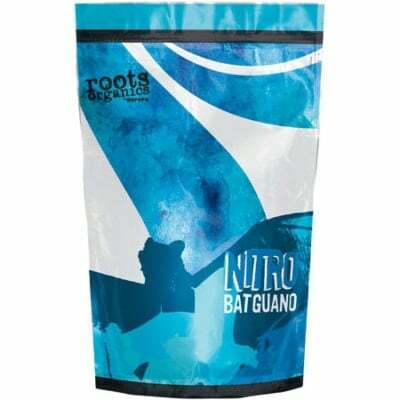 Roots Organics Nitro Bat Guano encourages vigorous growth and is fast acting for quick results. All of the Roots Organics guanos have been carefully sourced for quality and harvested with bat friendly methods so you and your garden get performance with principles. 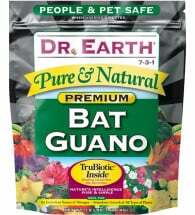 Container Gardening: Mix 1 tsp Nitro Bat Guano per gallon of soil for light feedings or 1 Tbsp per gallon of soil for heavy feedings. 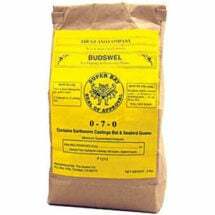 Liquid Application: Add 1-2 tbsp per gallon of water and let brew for 24 to 48 hours. Water direct into soil. Vegetable Gardens & Flower Beds: Apply 1-2 lbs per 100 square feet and mix into soil. 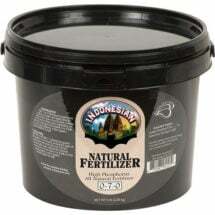 For transplants, add 1-2 tsp per hole and water well.